This entry was posted on March 6, 2018 by Jessica Anderson. At Trophies2Go, we want the trophy you choose for your child to last a lifetime. Whether it's a basketball participation trophy for a young player or the State Basketball Championship for a High School team, make the award you choose meaningful with praise, recognition and words of affirmation. 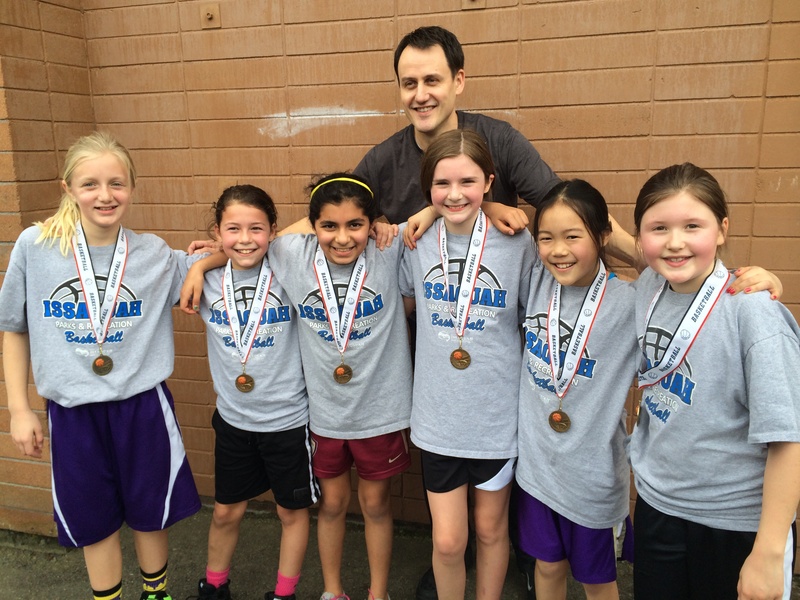 Basketball awards given in a thoughtful way from a caring coach solidify a great season. 1. Come From The Coach. Meaningful praise from a mentoring coach lasts a lifetime. 2. Prepare. Spend time thinking about what each player has contributed to the team and the season. 3. Make It A Ceremony. Even if it's on the court, have the coach individually call each player to receive their award. 4. Recap The Season. Before presenting the trophies, briefly recap the highs and lows of the season. 5. Tell A Personal Story. Talk about each players' strengths, team contribution, or most memorable moment. Then give the award with a handshake. 6. Write It Down. A heartfelt note from a caring coach can be cherished for years to come. Don't let the basketball trophy you buy be a dust collector. Put some thought into how you can capture the meaning around it through words of praise. That's what transforms a sports trophy into a cherished keepsake. Editor's note: This post was originally posted in February of 2015. It has been updated for content.